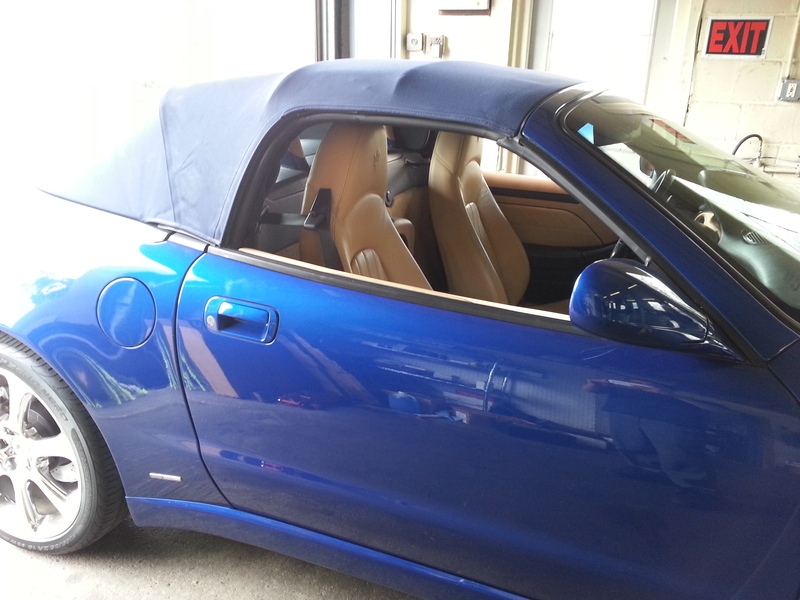 It seems like the month to buy a car! 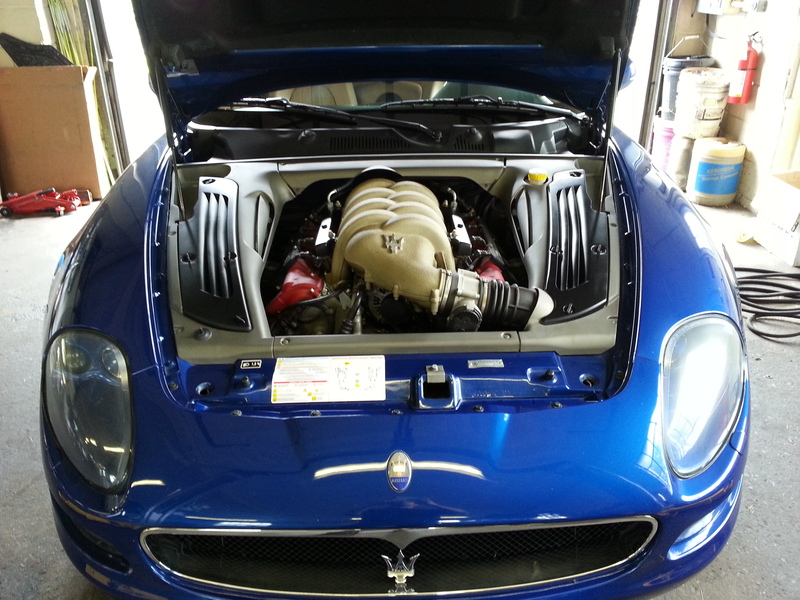 Here is another customer’s beautiful 2003 Maserati spyder with about 27,000 miles on it for sale. 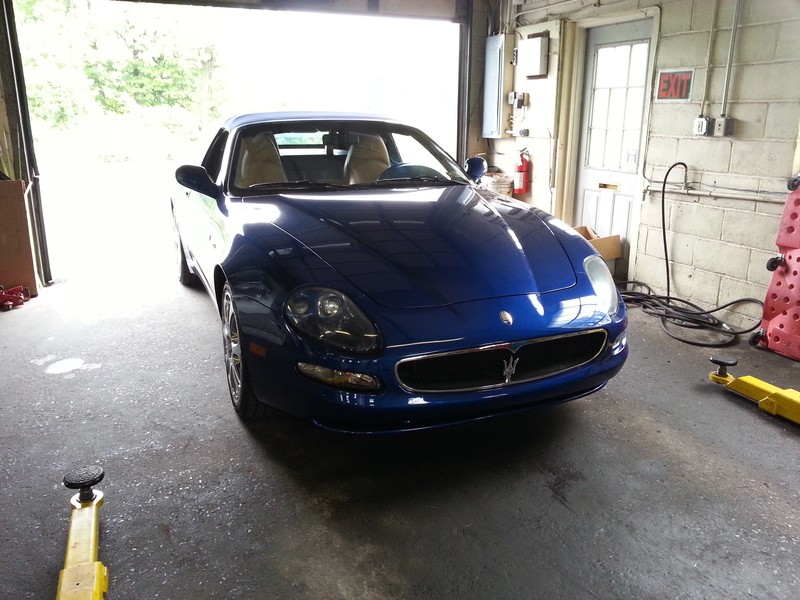 This vehicle is in very good condition and would make the next owner proud to have. Contact us if you are interested in it.